UPDATE 9AM SUNDAY | THE condition of an 11-year-old girl who sustained deep facial wounds while being thrown from a rolling vehicle yesterday has slightly improved. She remains at the Queensland Children's Hospital in Brisbane where it has been confirmed she is in a stable condition. A vehicle carrying five occupants crashed and rolled on the Bruce Highway at Booyal about 4.40am yesterday, causing three children, including the young girl, to be ejected from the vehicle. A 29-year-old woman and a 51-year-old woman sustained minor injuries from the incident and the two other children, an 8-year-old boy and a 9-year-old boy, also had minor injuries. The young girl had been transported by the Sunshine Coast RACQ LifeFlight Rescue helicopter to the hospital with serious injuries while the four remaining patients were driven to Bundaberg Hospital. 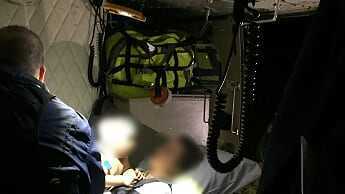 YESTERDAY | THREE children have been ejected from a vehicle as it rolled on the Bruce Highway this morning. An 11-year-old girl has been flown to the Queensland Children's Hospital in Brisbane and four other patients have been driven to Bundaberg Hospital after their vehicle rolled on the highway at Booyal, 15km south of Gin Gin. 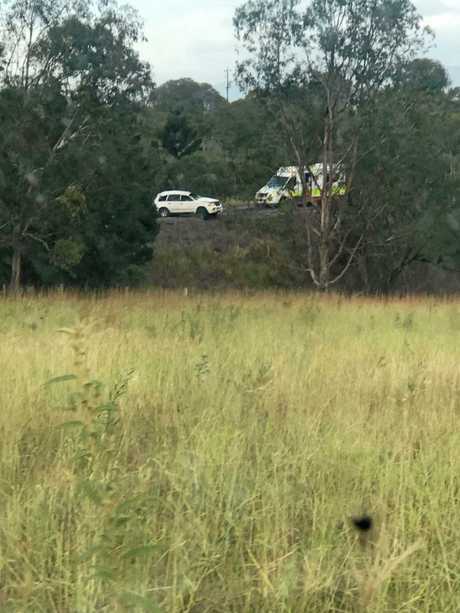 Emergency services received reports of the single-vehicle incident about 4.40am which a Queensland Ambulance Service spokesman said had occurred at high speed. A 29-year-old woman and a 51-year-old woman received minor chest and shoulder injuries and was taken to hospital with an 8-year-old and a 9-year-old boy, who were ejected from the vehicle with the young girl at the time of the incident. The boys had sustained minor injuries from the crash but the girl has been flown to hospital in a serious yet stable condition with head and deep facial injuries. The spokesman said no one had received life-threatening injuries from the incident and the occupants had been very lucky with the outcome of the rollover. 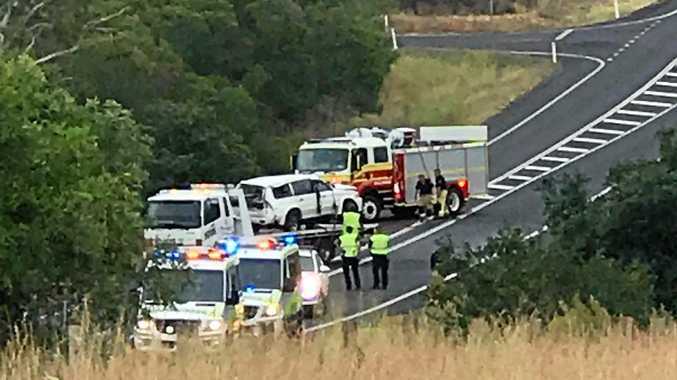 The Bruce Highway had been closed for at least two hours but a witness at the scene confirmed the road was reopened about 7.15am. This is the second crash in about 12 hours for the Booyal area of the Bruce Highway, with a truck having crashed last night just 100 metres from the the location of this morning's incident. A 50-year-old man was believed to have been driving a B-double when he lost control and crashed about 5pm yesterday. The QAS spokesman said the man had sustained minor injuries and was later taken to Bundaberg Hospital.